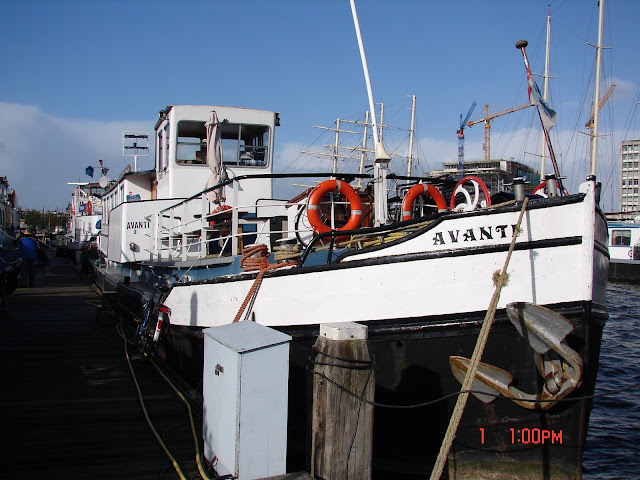 I moved from the Hotel Verdi to the Ship Avanti. 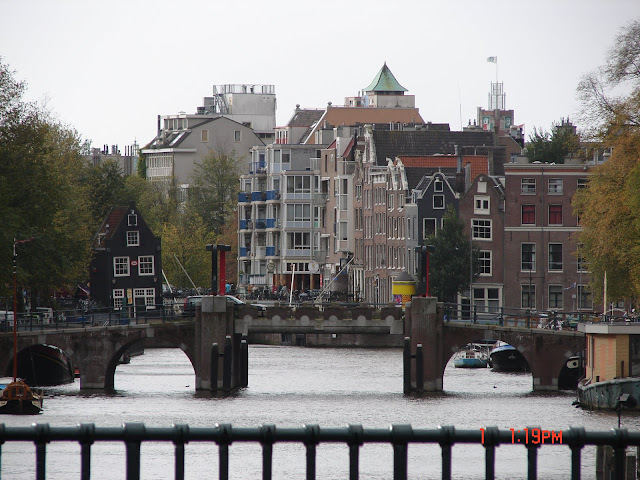 Bunk beds on the ship located in the canals but much closer to downtown and the canals. 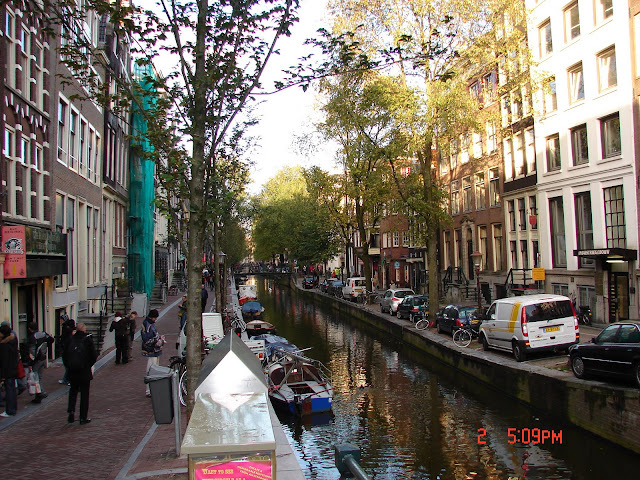 I walked around the Red Light District later that night. 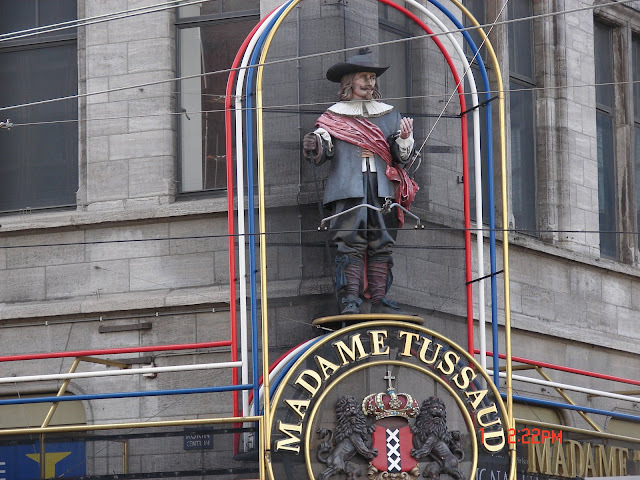 You must really be careful taking pictures in the Red Light District because plain clothes policemen will appear from nowhere if you try to take pictures of the ladies in the windows. I also stopped in a "cafe" as a curiosity but did not partake since that is just not my thing.